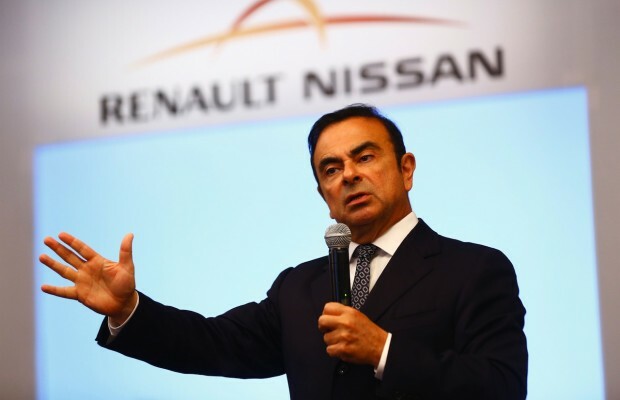 According to latest reports, Japanese prosecutors are expected to indict Carlos Ghosn and Nissan Motors on Monday over the carmaker’s alleged understatement of its former chairman’s pay in financial statements. Prosecutors also plan to indict former representative director Greg Kelly on the same day. 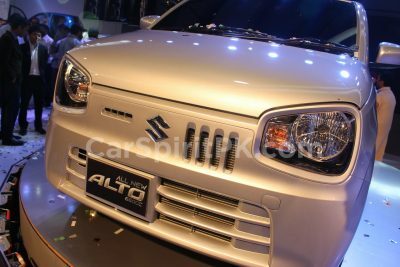 Greg was a close adviser to Carlos Ghosn and a board member at Nissan as well. 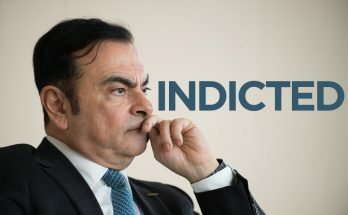 The indictment will come three weeks after Carlos Ghosn, the mastermind of Renault-Nissan-Mitsubishi Alliance, was arrested and ousted from the Japanese car group he once rescued from the brink of bankruptcy in the late 90s. 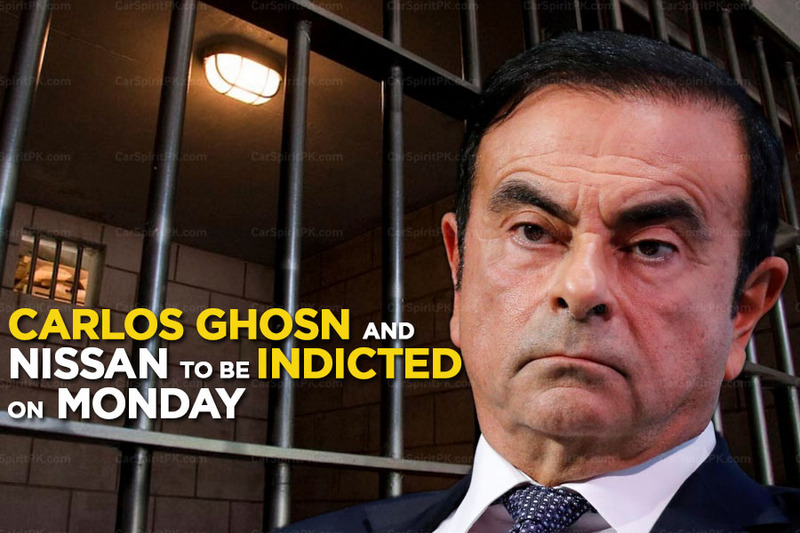 Both Carlos Ghosn and Greg Kelly could be re-arrested and face lengthier detention in Japan, according to people familiar with the matter. 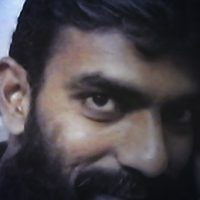 As per reports, making false statements in an annual report was a crime for which not just the individuals involved but also companies can be held accountable, and prosecutors might charge Nissan for not preventing the alleged crime. 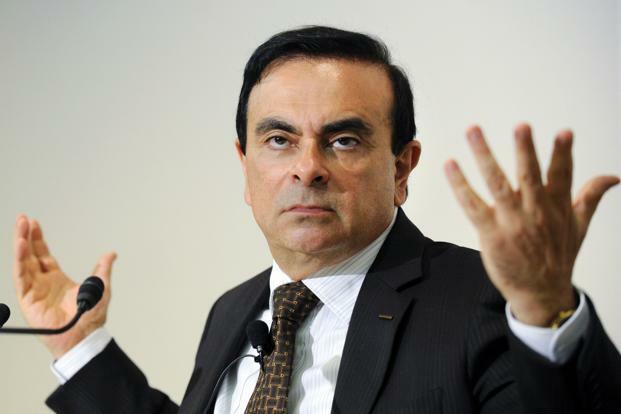 Carlos Ghosn was arrested on the 19th of November for allegedly conspiring to understate his income by about half of the actual 10 billion yen ($88.66 million) over five years from 2010. Greg Kelly was accused of assisting him. 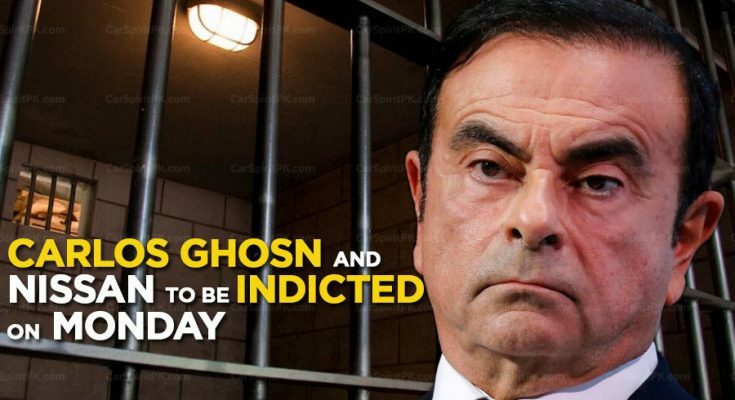 Although Ghosn and Kelly have not made any statement through their lawyers, but Japanese media reported that they have denied the allegations. 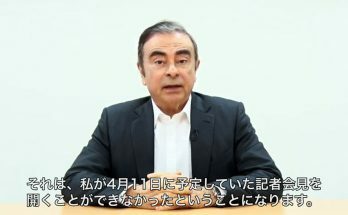 If found guilty, Carlos Ghosn could face a penalty of up to 10 years in prison, a fine of up to 10 million yen, or both. 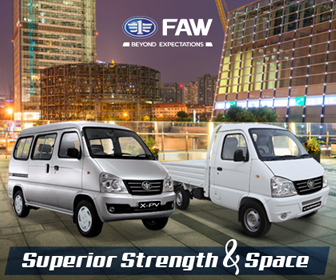 Nissan could also face a fine of up to 700 million yen. Ghosn also faces allegations that he used non-consolidated subsidiaries in the Netherlands to buy personal residences in Beirut, Rio de Janeiro and Paris. There are additional questions over a $100,000-a-year consulting contract signed between Mr Ghosn’s elder sister and Nissan. 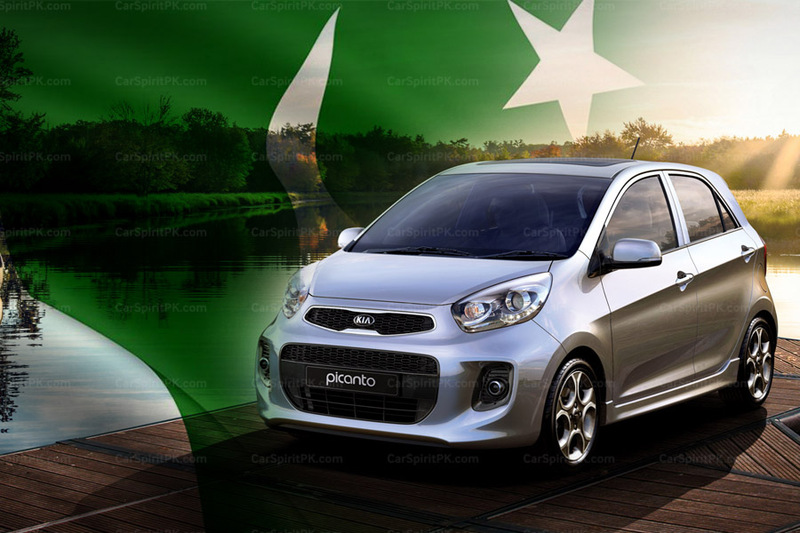 Previous Article Can Renault Kwid Become a Success in Pakistan?